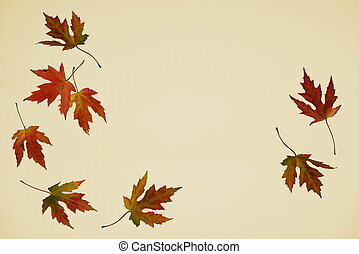 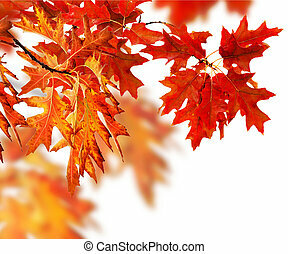 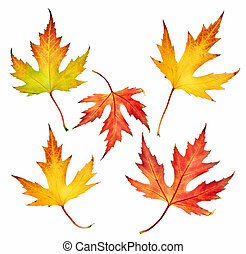 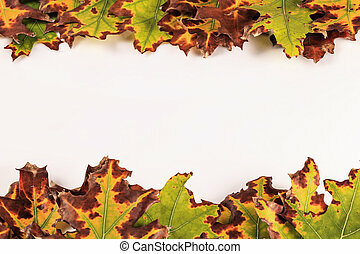 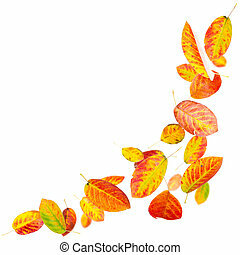 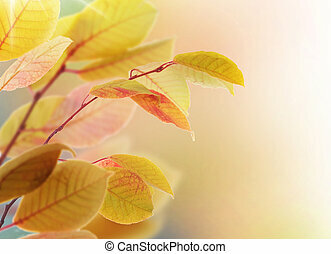 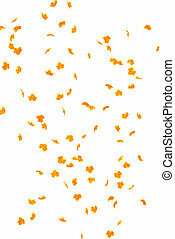 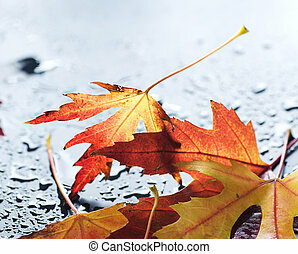 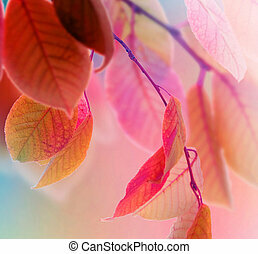 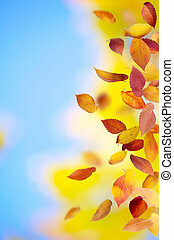 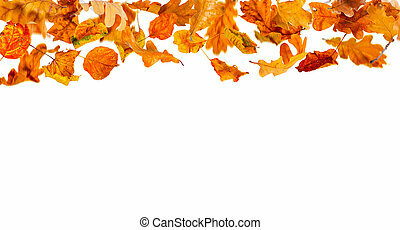 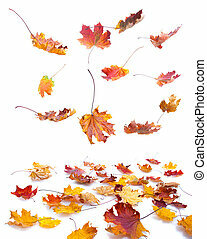 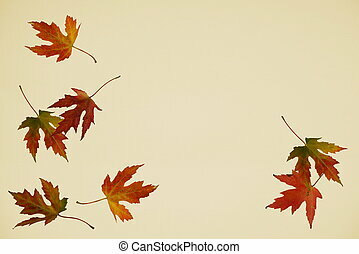 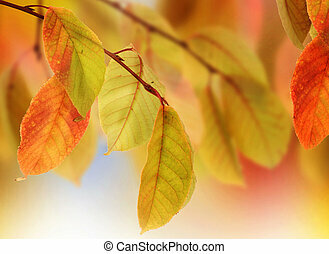 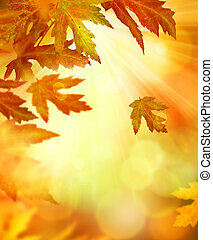 Falling autumn leaves isolated on white background. 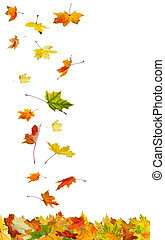 Falling autumn leaves on the white background. 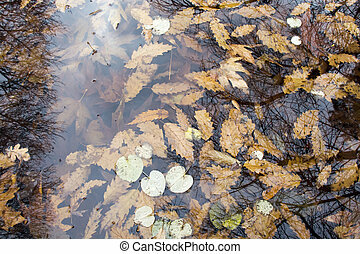 The falling autumn leaves laying on the surface and laying under water. 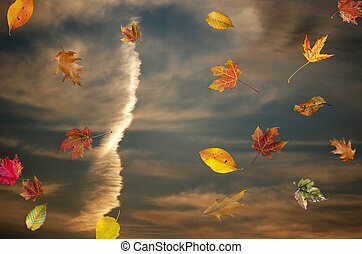 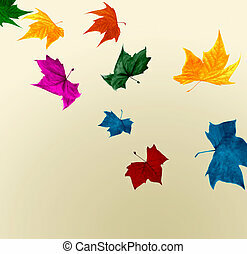 Isolated falling autumn leaves spinning in the wind. 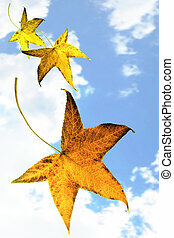 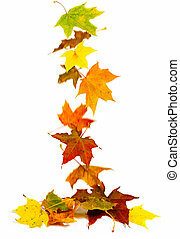 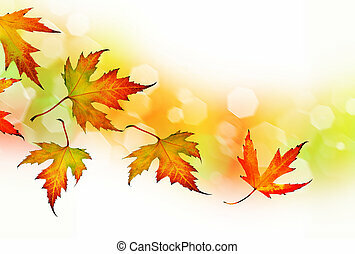 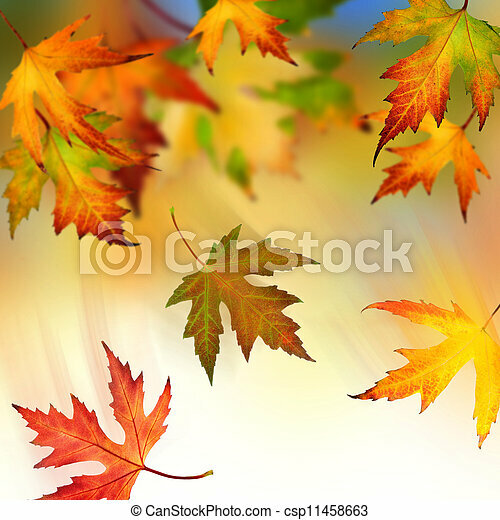 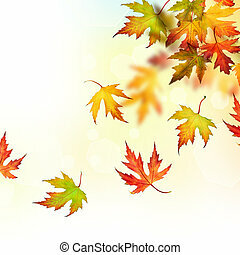 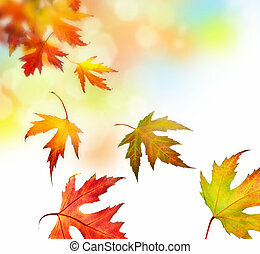 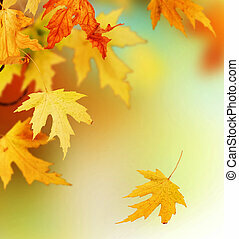 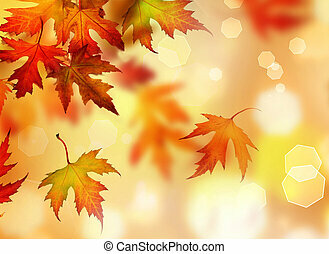 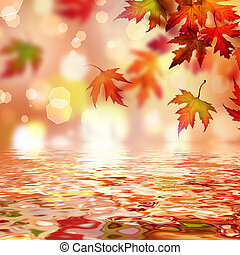 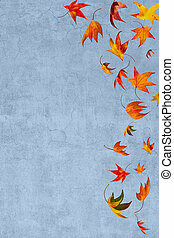 Falling colorful autumn maple leaves background.